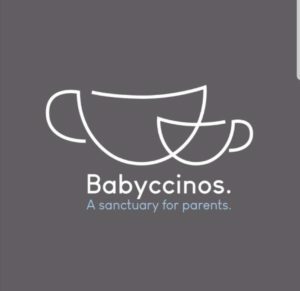 Blog » Mumbler takes a coffee at Babyccinos! Mumbler takes a coffee at Babyccinos! I’d heard about Babyccinos but never made it over the hill to Mirfield. 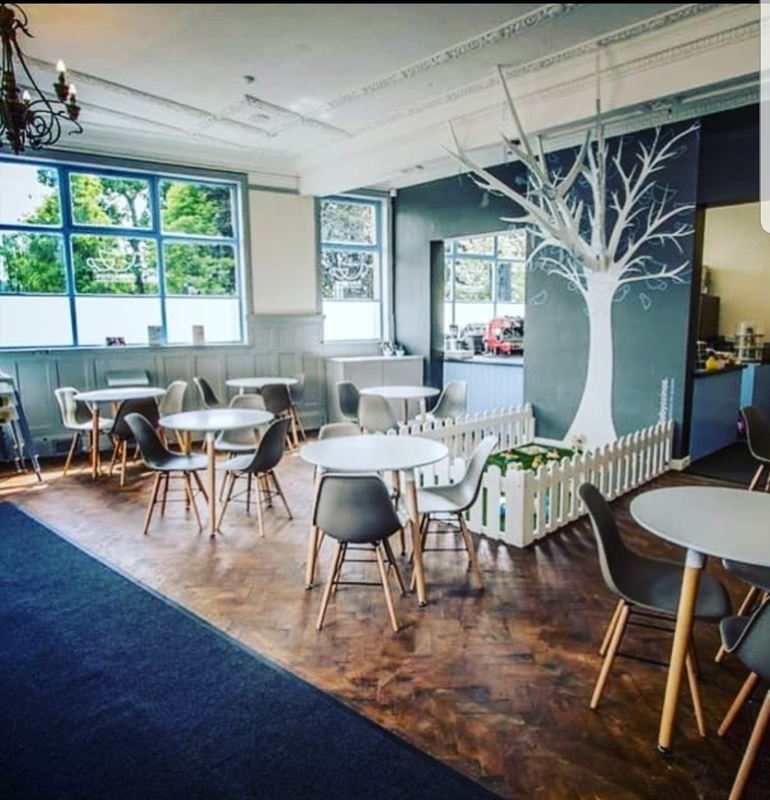 A post for child friendly cafes on the chat group mentioned Babyccinos quite a lot so I decided to check it out and see what other Mumblers were on about! Wow, this place is special! 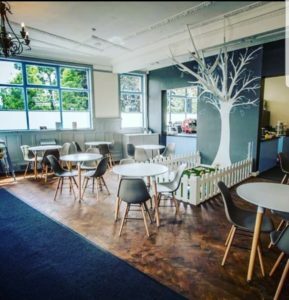 Set up in 2018 by Dad to two Ben, his aim was to make a sanctuary for parents that served great coffee, fantastic food and had amazing service! Well he has certainly ticked all the boxes! Babyccinos is not just your normal coffee shop. Everything has been so well thought of and thought through with care and attention! Ben really is passionate about what he has created and his plans for the future! 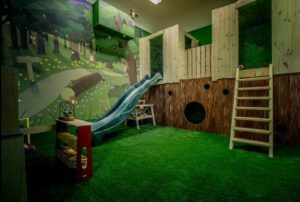 As well as the cafe, downstairs they have a really flexible space that can host bespoke birthday parties, cinema club, baby and child classes, support groups and their own toddler discos that are themed each week! The coffee and cake was great!! Staff taking orders from your table, so you don’t have to struggle holding a baby, getting change out of your purse and carrying a hot drink! A lovely baby cordoned off area in the middle of the coffee shop with play gyms and toys so babies can play whilst you have a hot cuppa! 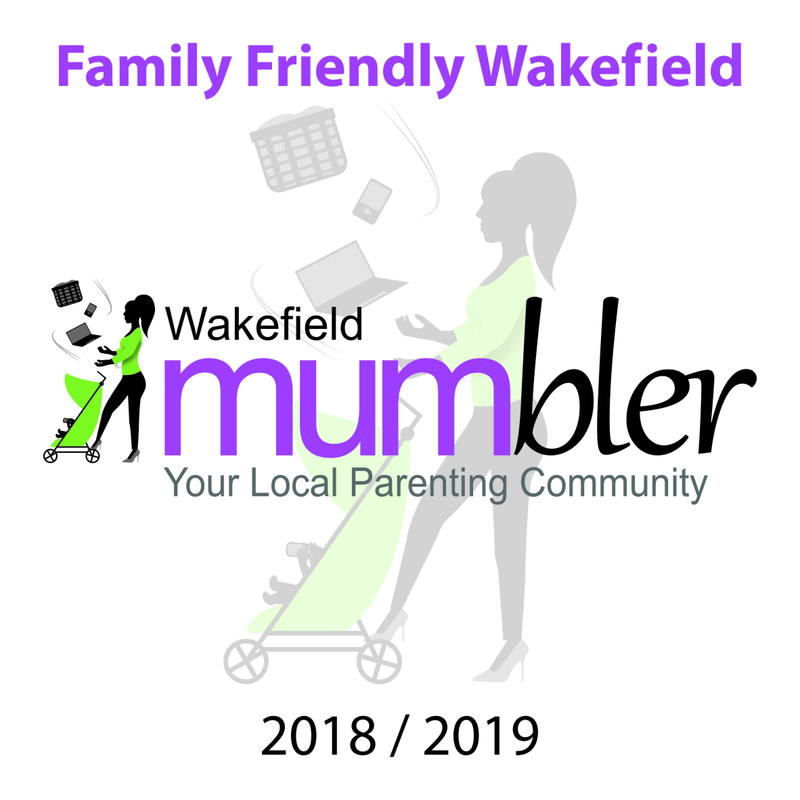 And the best thing … they have a beautician and a hairdresser who come in on specific days; they have a fully trained childcare professional to look after your child whilst you get a little you time! 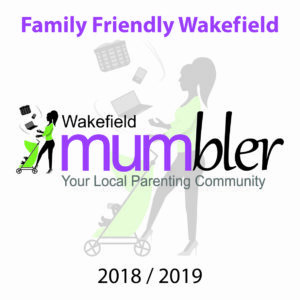 I was so impressed with Babyccinos that I immediately presented Ben with a Wakefield Mumbler Family Friendly Award!! Well done Ben and all of his team!! Thanks Mumblers for the recommendation! !